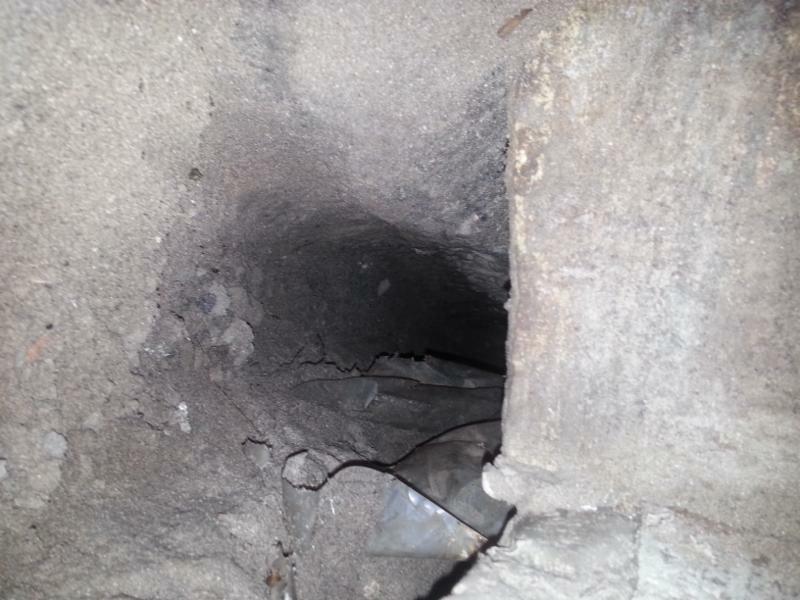 A hole dug under the foundation of your home can cause major damage. Last Thursday I got what may go down in history as the most unusual home repair request I have ever received. A client of mine asked for my help with damage to the dirt beneath their addition foundation which was caused by their “free” rabbit. 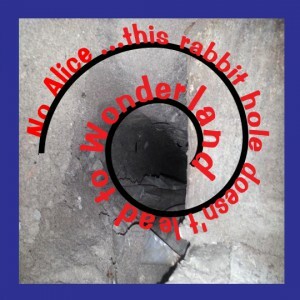 It turns out the bunny dug a hole about 8″ in diameter and 42″ long beneath the footer and under the main portion of the house with an even larger area at the end! 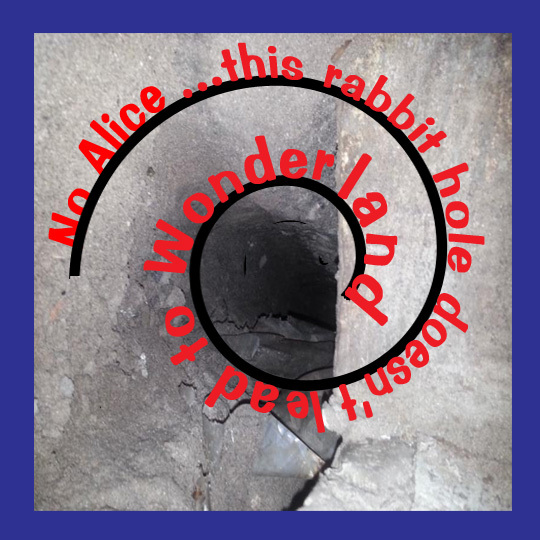 I will be solving the structural problem by pumping concrete into the hole, and the homeowner has put their very expensive “free” rabbit back into her enclosure so she can do no further damage. While this is a very easy structural repair to make, I have solved far more difficult ones for other clients. From a sinking house corner, to termite eaten posts and beams, to roof joists hanging on by a wing and a prayer, I have repaired them all. If you, or someone you know, suspect(s) that you or they have a house with a structural issue, please call me at 561-795-2551 and I will be happy to look at it and give you my professional opinion on how to solve the problem. For all of your home remodeling and inspection needs, contact your local certified “roomologist”, Leading Edge Homes. Inc. at 561-795-2551.